Great service, quality, and value is our promise to you. 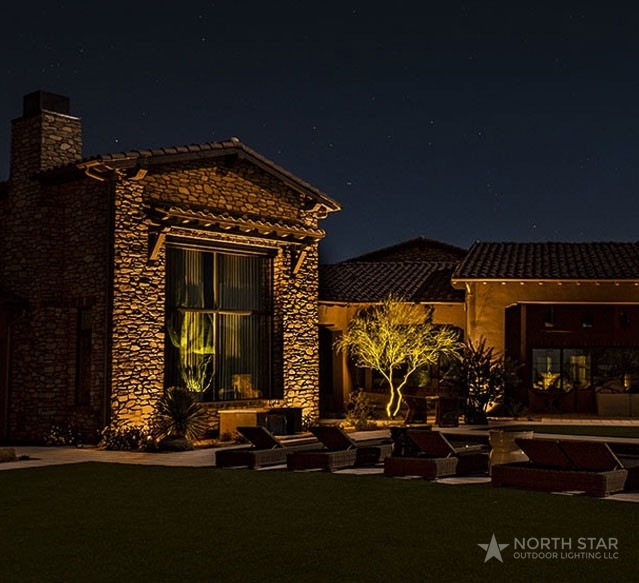 North Star Outdoor Lighting LLC understands that the visual appearance of a property in the evening must be at its best. 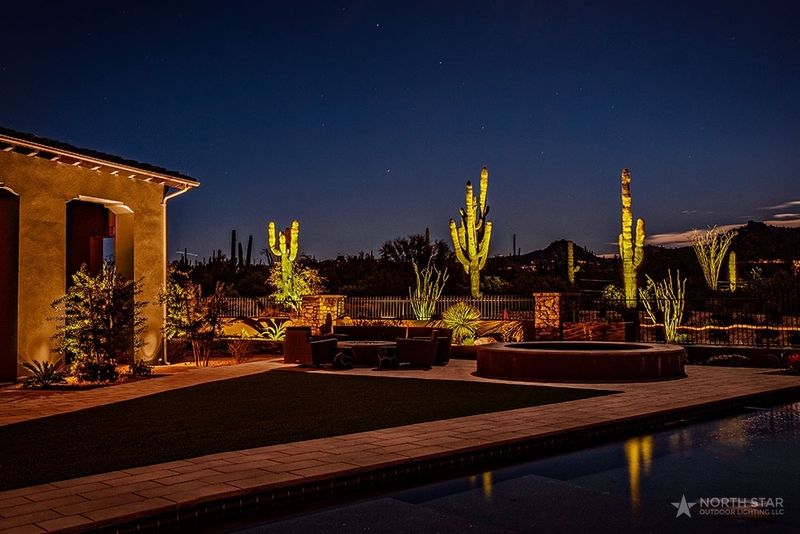 By the use of high quality products and our knowledgeable staff, our clients are ensured that their property has the most appealing lighting available. 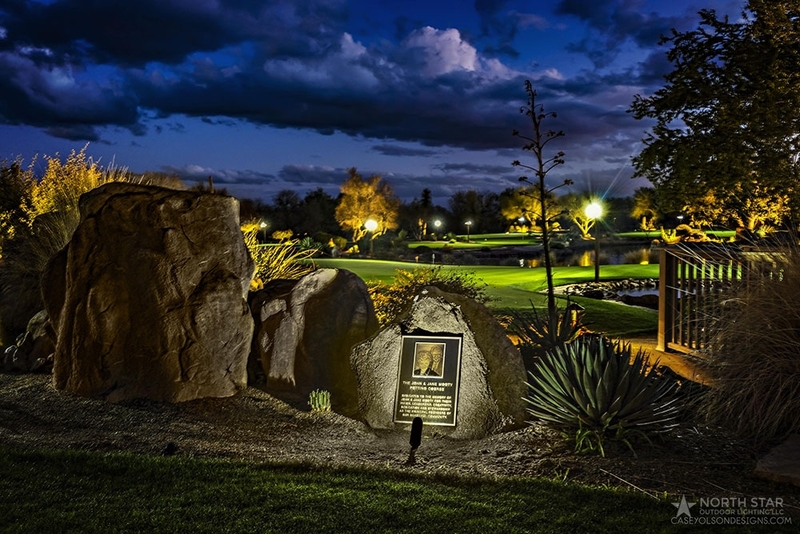 Our experienced staff designs superior outdoor landscape lighting for Home Owner Associations, Apartment Communities, Shopping Centers, Private Homes, and more! Great service, quality, and value is our promise to you. We have outstanding references. 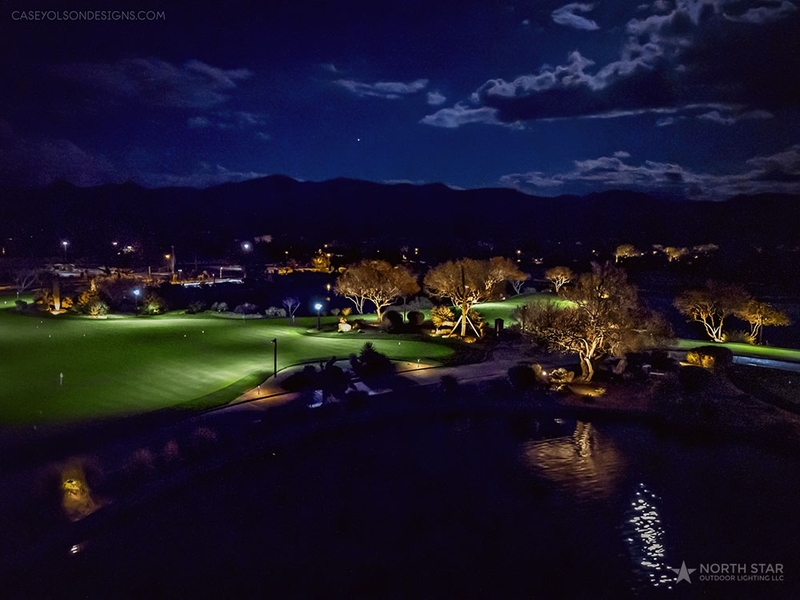 Whether it's improving on existing landscape lighting or starting a brand new outdoor lighting design, we have the tools and the knowledge to provide the results you would expect from a reputable company. 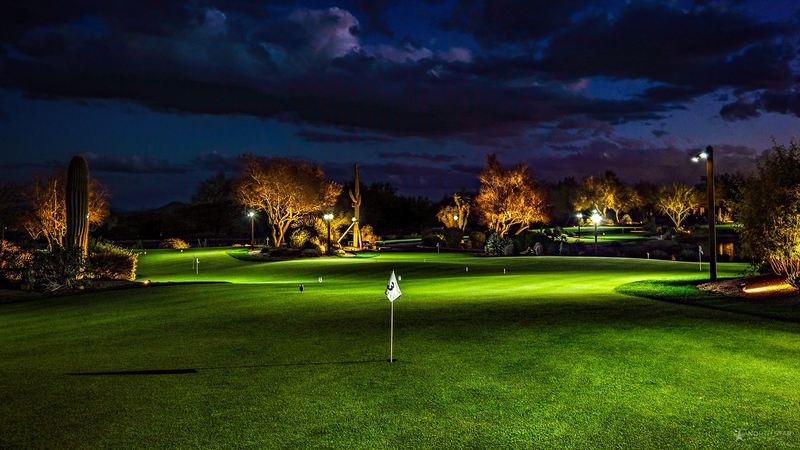 Let us offer you a competitive estimate on your next outdoor lighting project. Our technicians are experienced, certified and licensed. 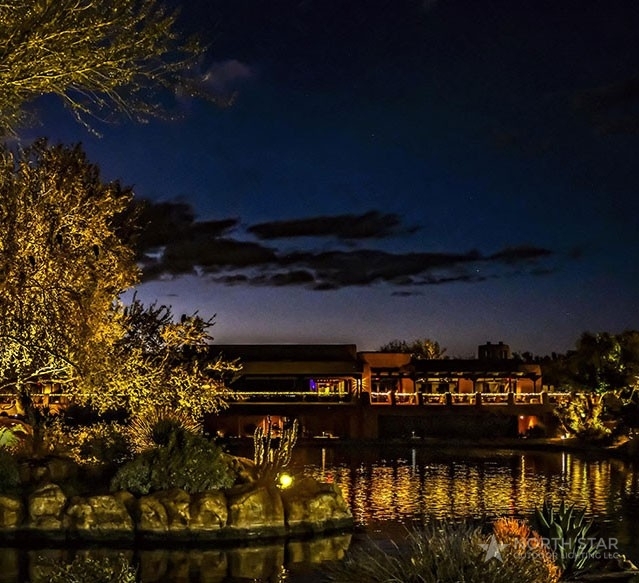 Our courteous and friendly presence on your property demonstrates the kind of care and attention that has been our reputation for many years. 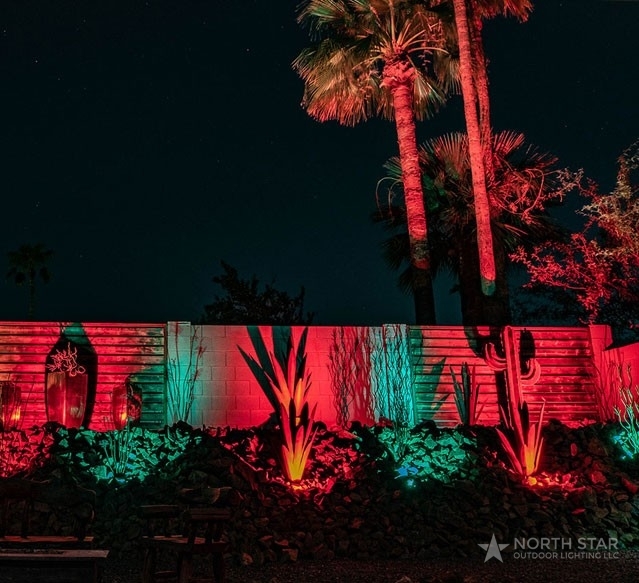 Locally owned and operated in Scottsdale, Arizona, Todd Meyer and his team at North Star Outdoor Lighting have become a reputable leader in landscape lighting design and installation for residential and commercial properties. Our technicians are experienced and certified, with outstanding references. Looking for fast, reliable, honest service? 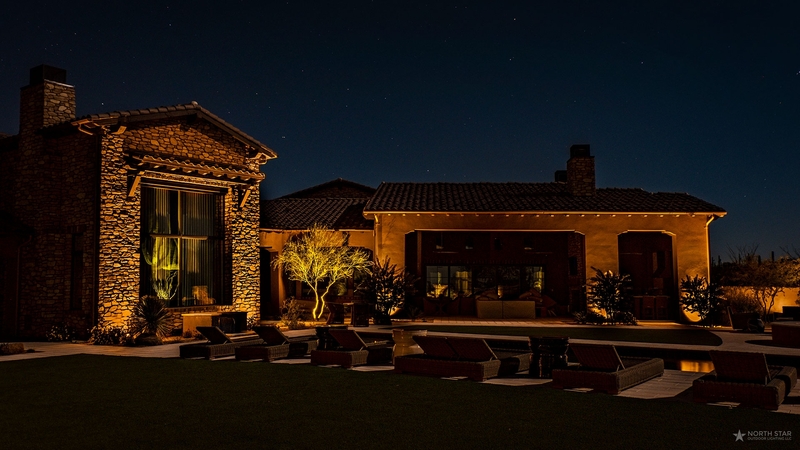 We provide our clients with truly professional outdoor lighting services and only use the highest quality lighting components in our systems from premium manufacturers and believe that lighting installation must be done in a timely fashion. No projects gets put on the back burner! We understand the importance of a good reputation in this industry, and truly love what we do. We are proud to stand behind all of our work with a 100% satisfaction guarantee. Our designers are FX Luminaire Designer Certified. FX Luminaire products come with a 10 year warranty. Their commitment to designing and fabricating the very finest components will bring you years of trouble free enjoyment in any FX lighting system, and we are proud to install only the highest quality for our clients. Great experience. Todd was straight forward and honest about where we needed to spend money and where we didn't. 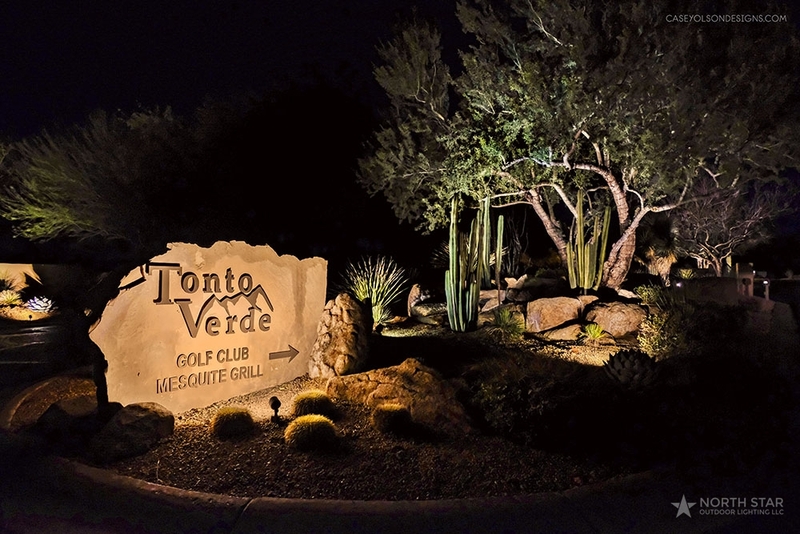 They did a great job, got our outdoor lights looking great again and at a fair price. 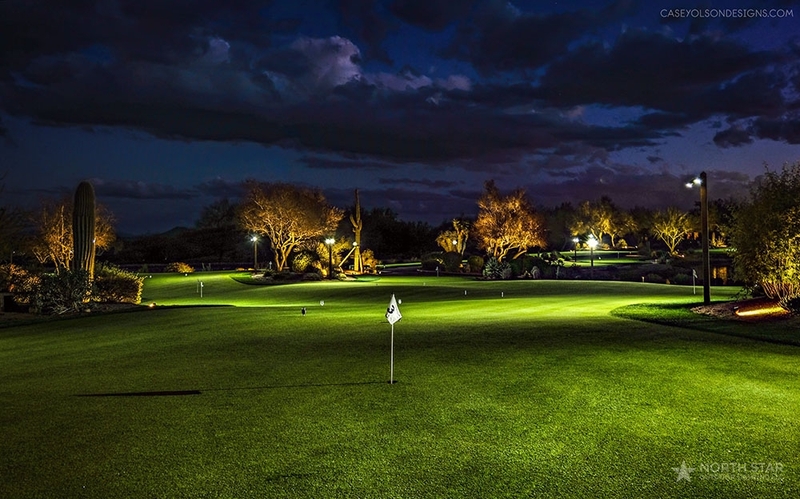 Easily one of the BEST companies I have worked with here in AZ. Todd was super helpful and responsive to my issue and Patrick was phenomenal as well with the repair I needed. I would highly recommend using these guys for any outdoor lighting need!!! 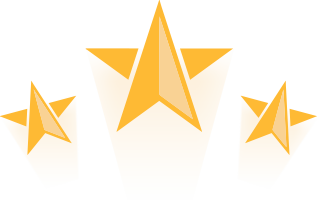 We read the reviews on Yelp when we searched for outdoor lighting a few weeks ago and saw that North Star had been given the best reviews. We contacted Todd, the owner, and had a meeting detailing our wants and Todd's excellent advice. We arrived at a decision and within a few weeks, actually had a fantastic job done efficiently and professionally. 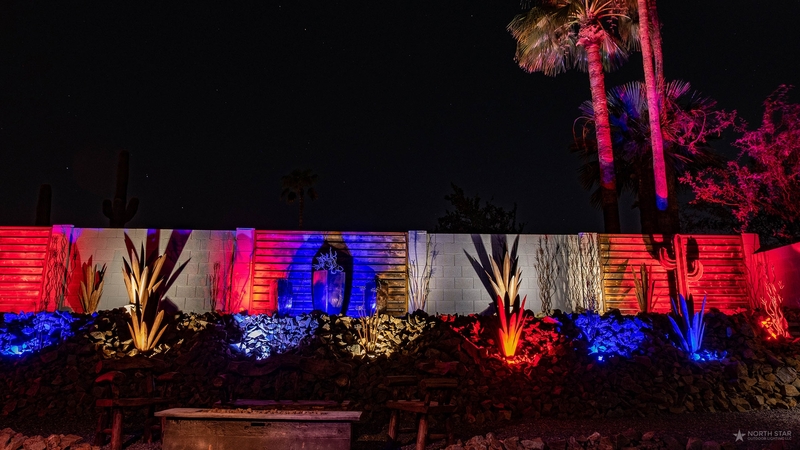 Our lighting is awesome and with Todd's incredible knowledge and attention to detail as well as his desire to hear our wants, we now have a fantastic job completed. We can't recommend North Star and Todd enough! Big thanks to Todd!